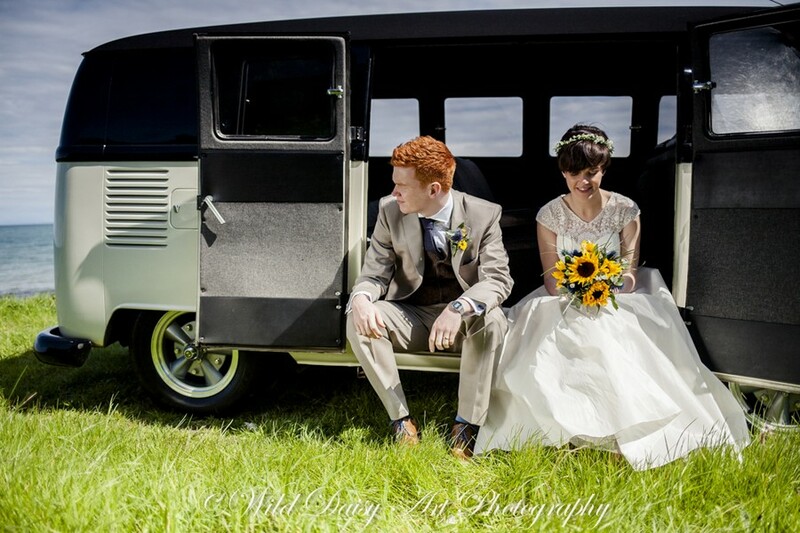 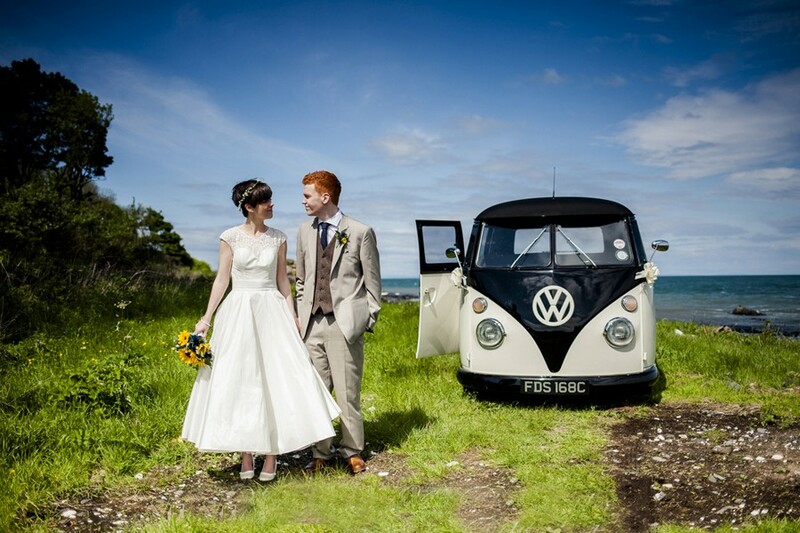 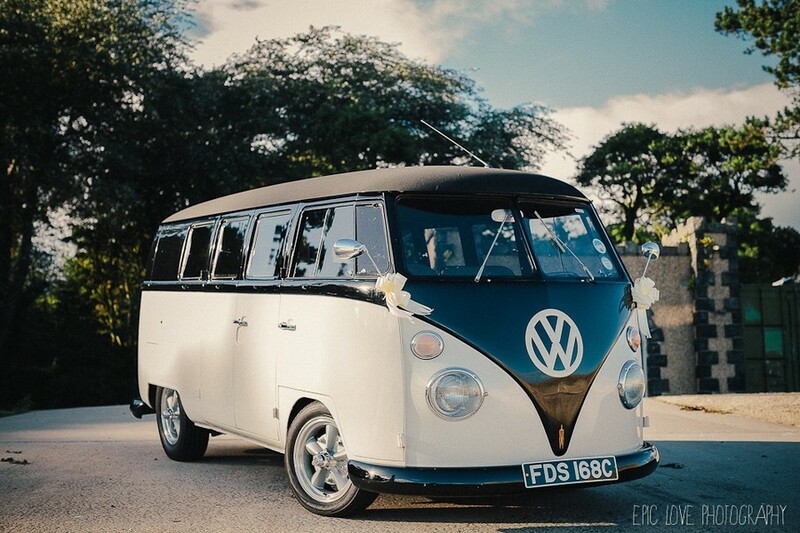 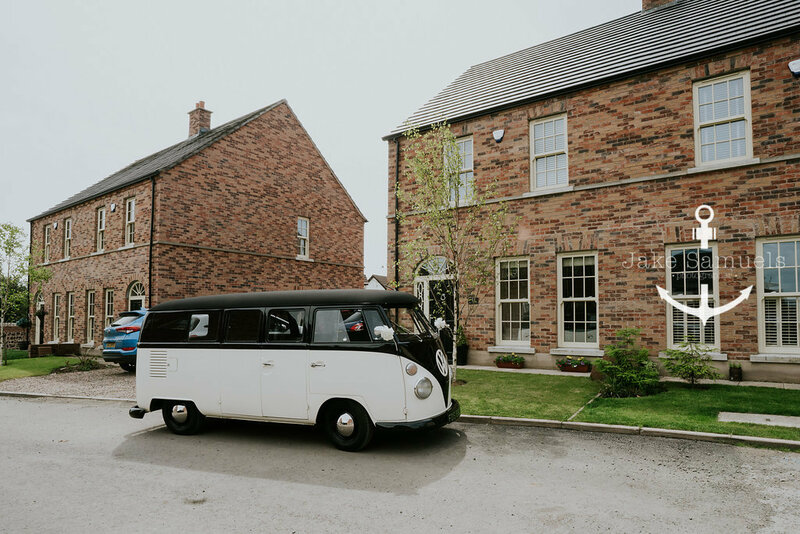 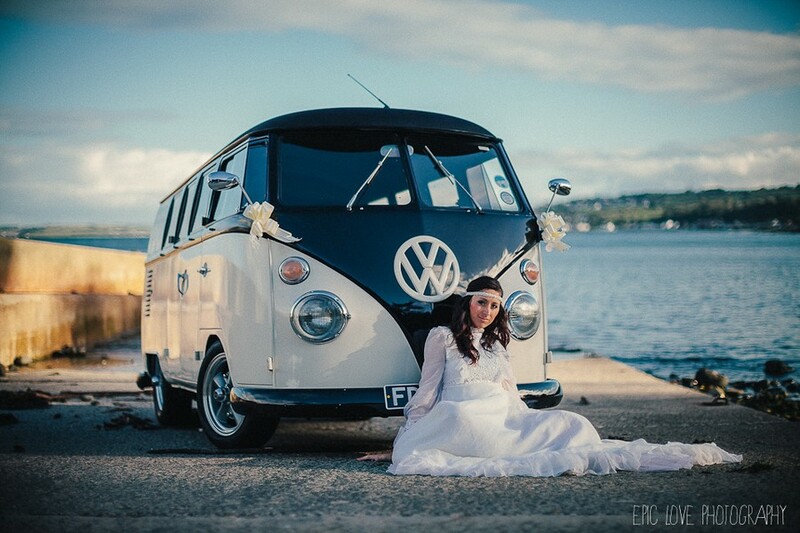 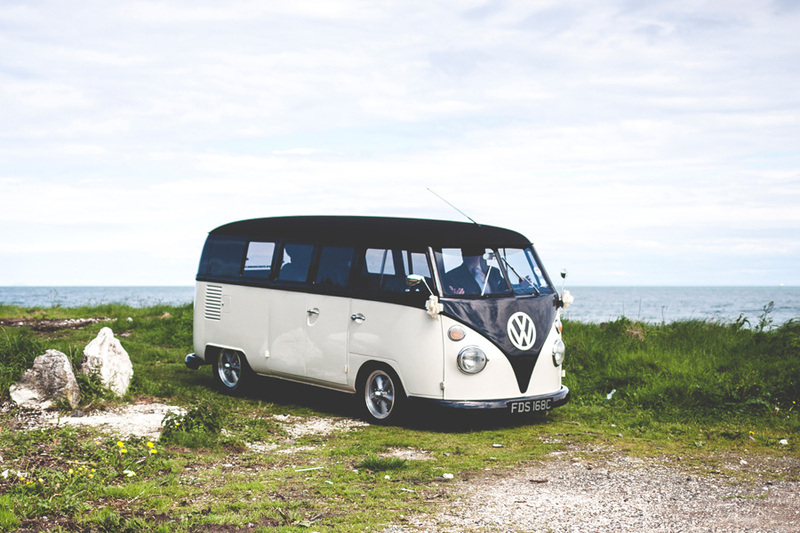 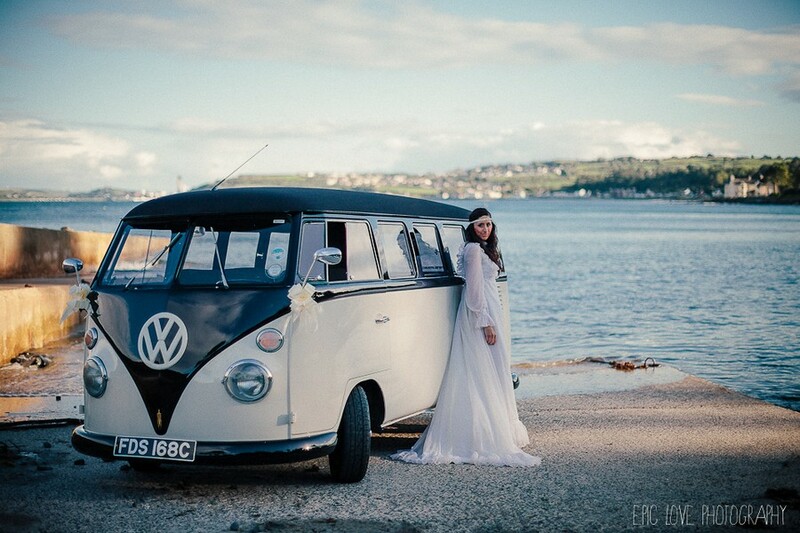 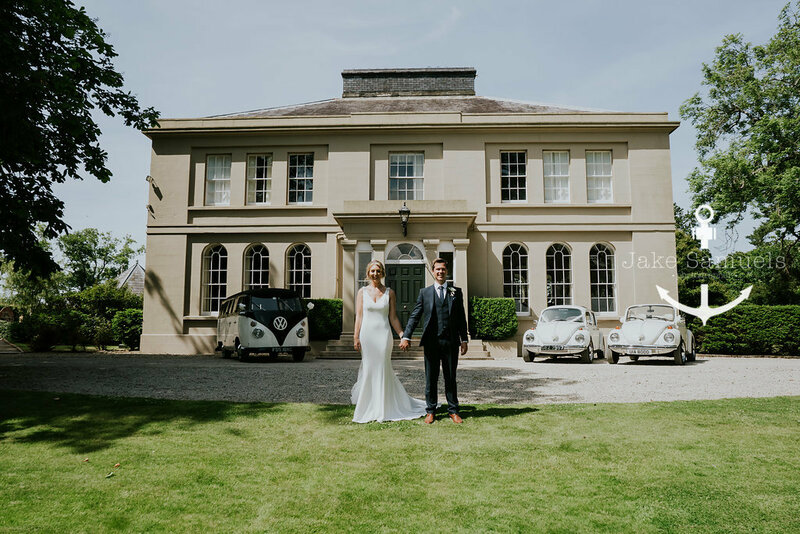 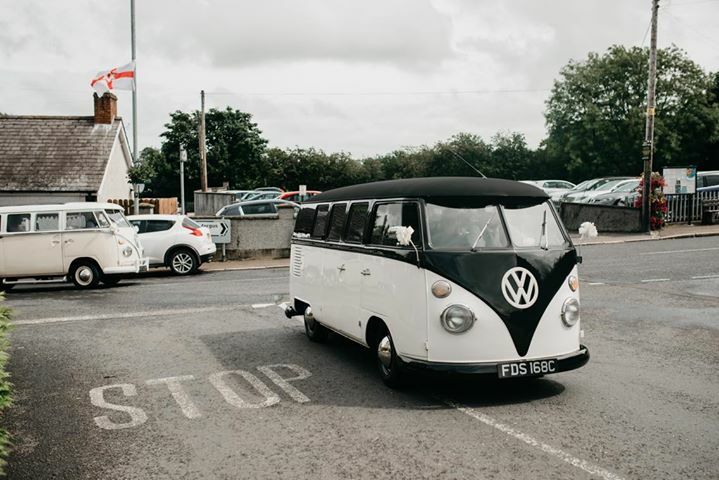 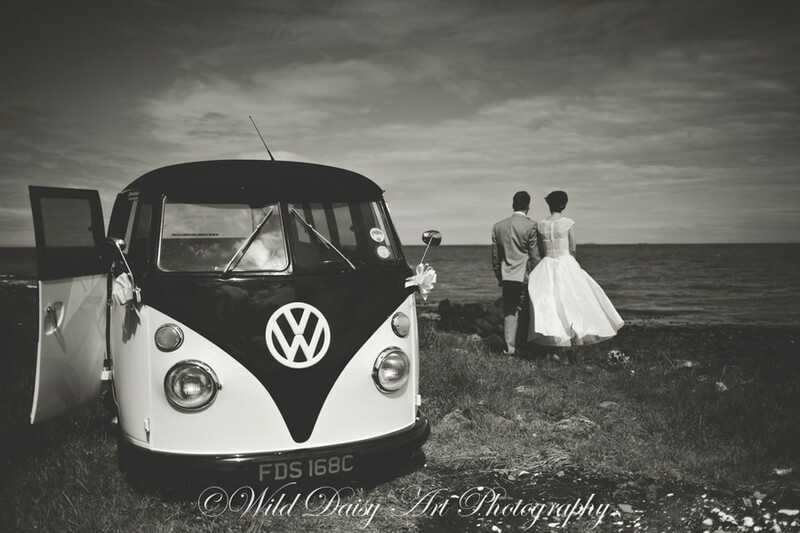 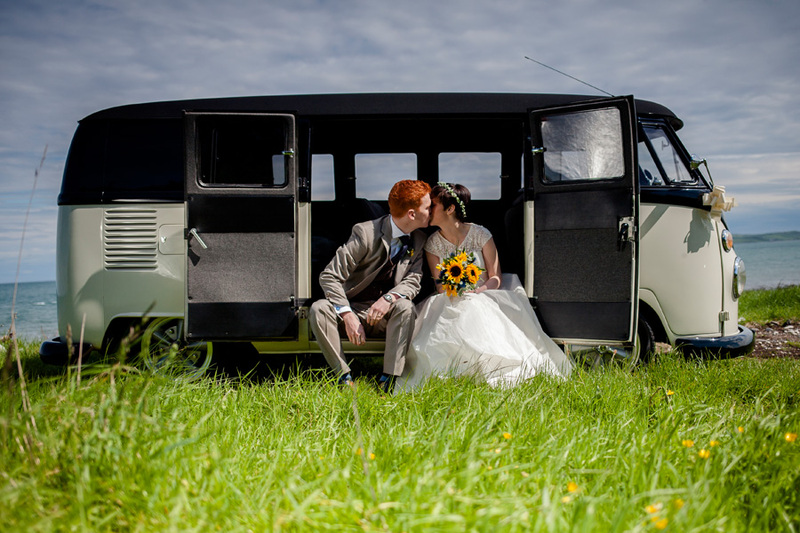 Lola is a cool custom VW Camper Van painted in traditional wedding car colours dark gloss black over ivory. 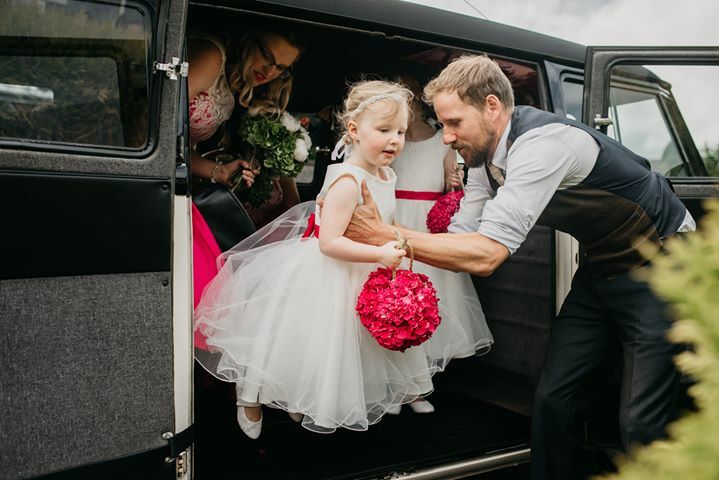 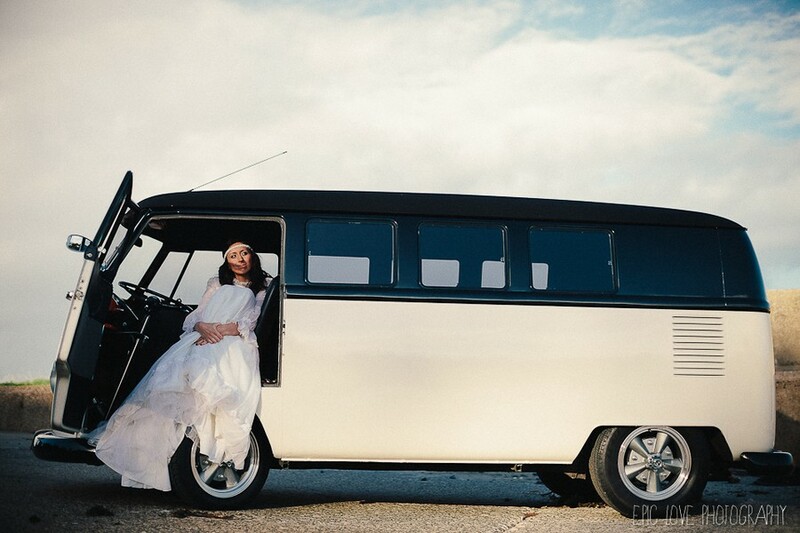 She can seat up to 6 passengers (plus driver) and is sure to turn heads at any wedding. 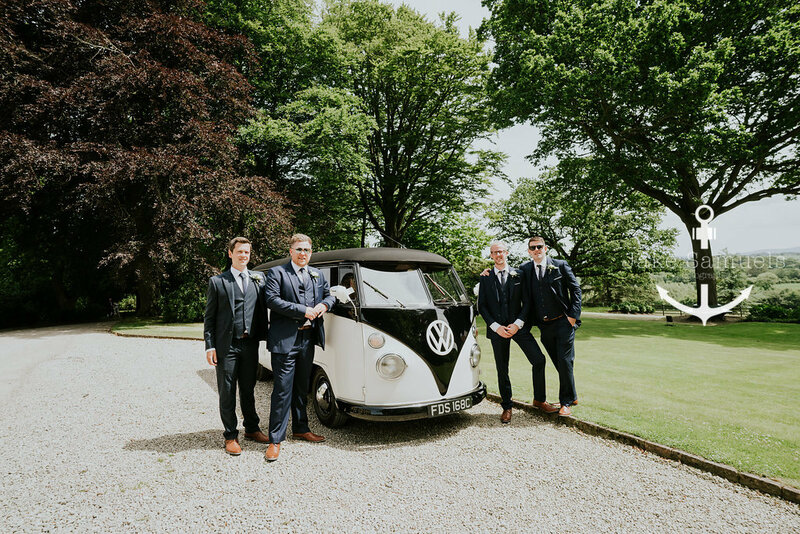 This is a car that will inject an element of style into your wedding with its rich colour scheme and cool custom appearance. 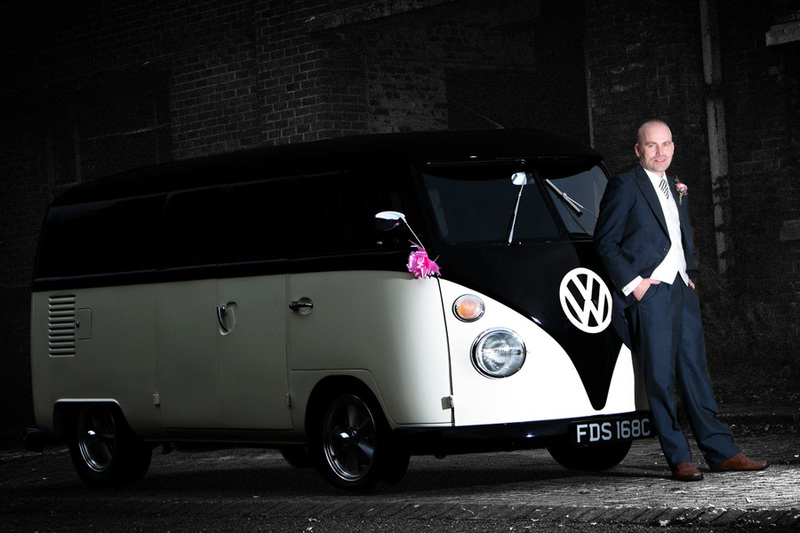 A sure pleaser for any Bride or Groom!! 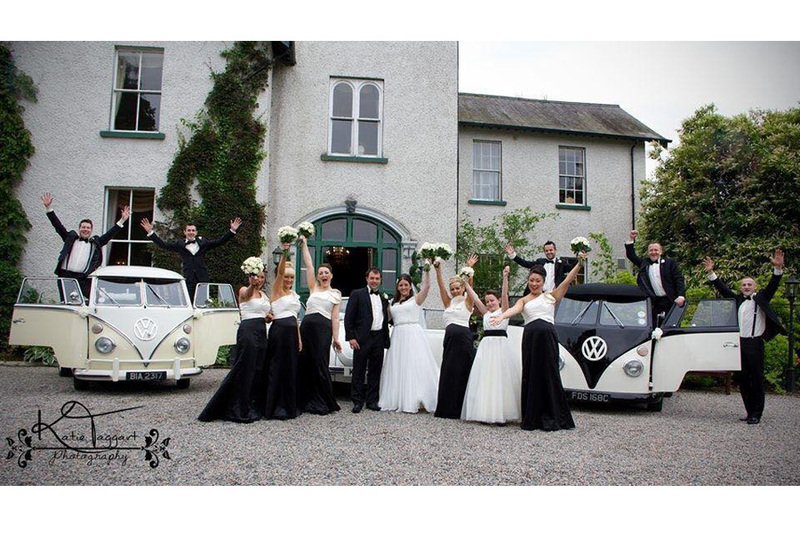 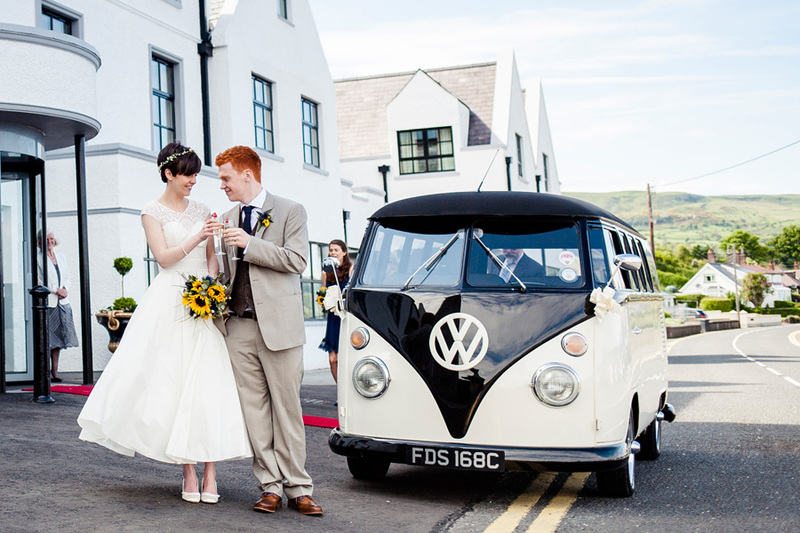 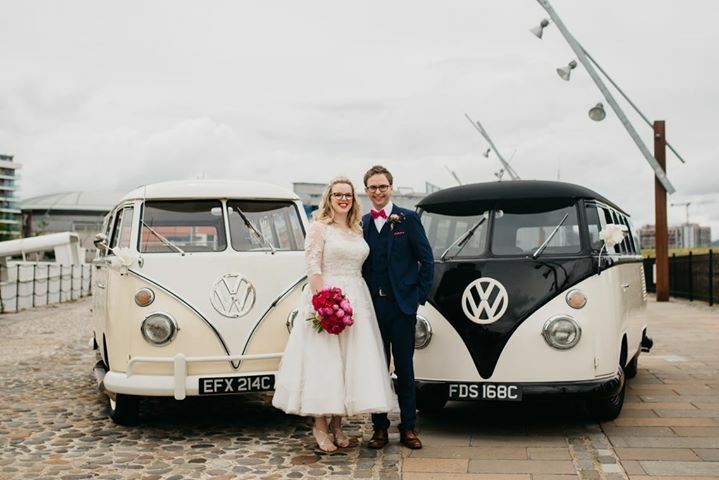 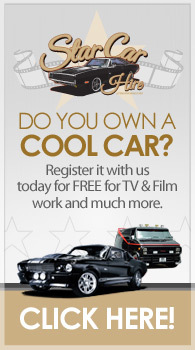 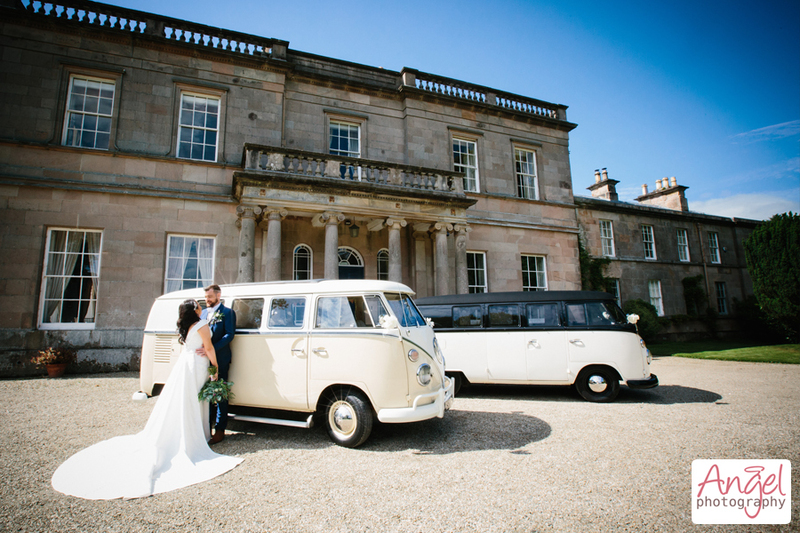 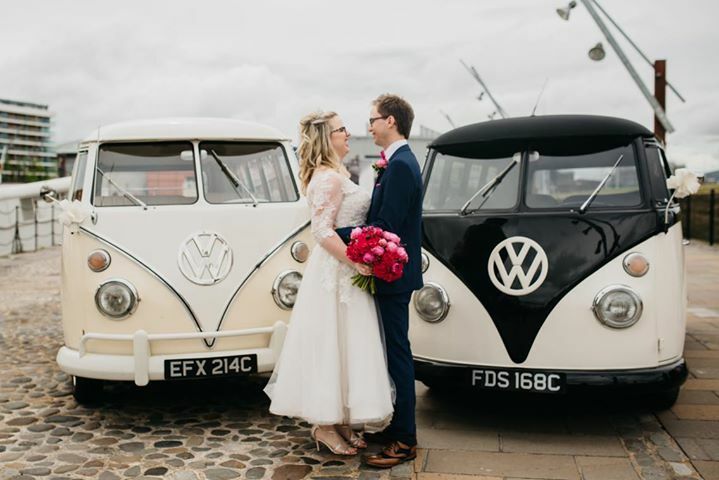 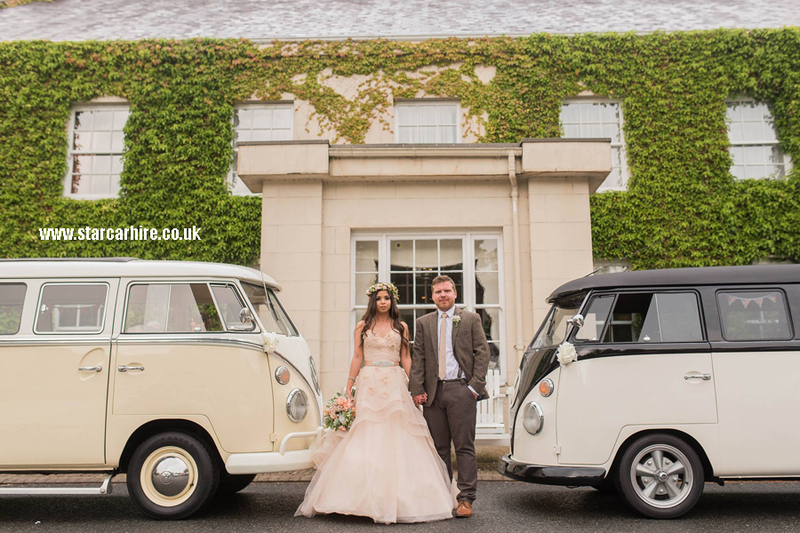 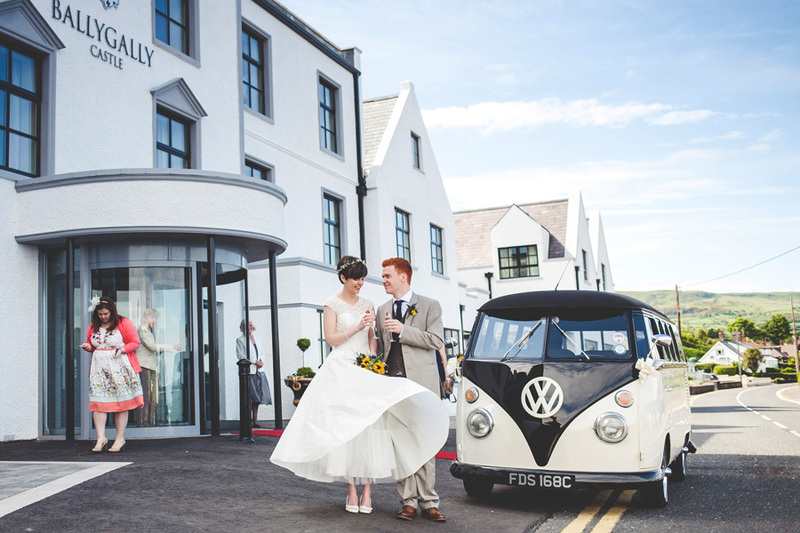 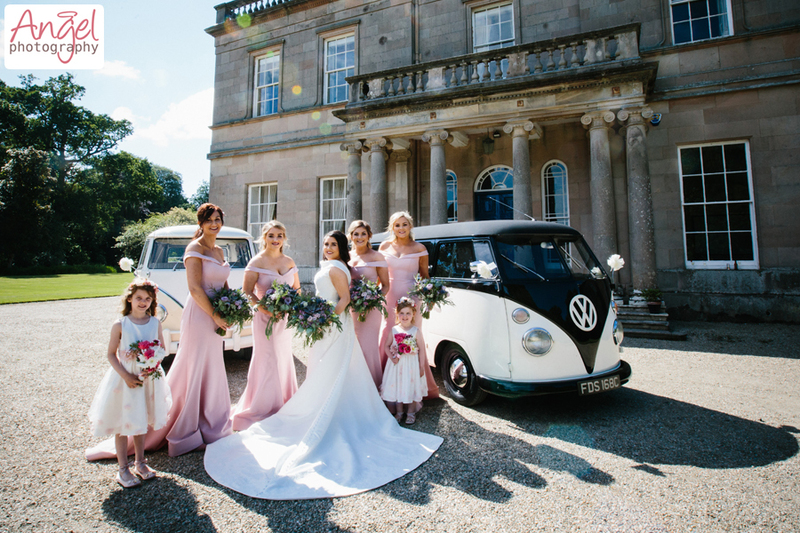 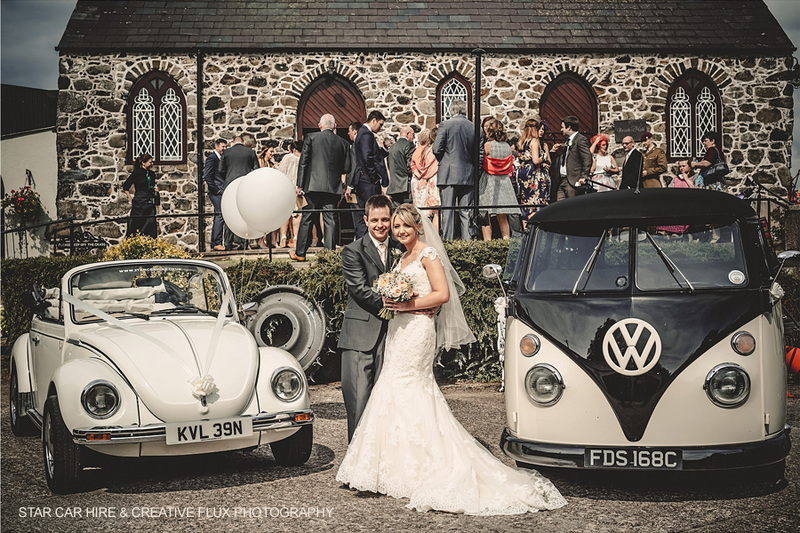 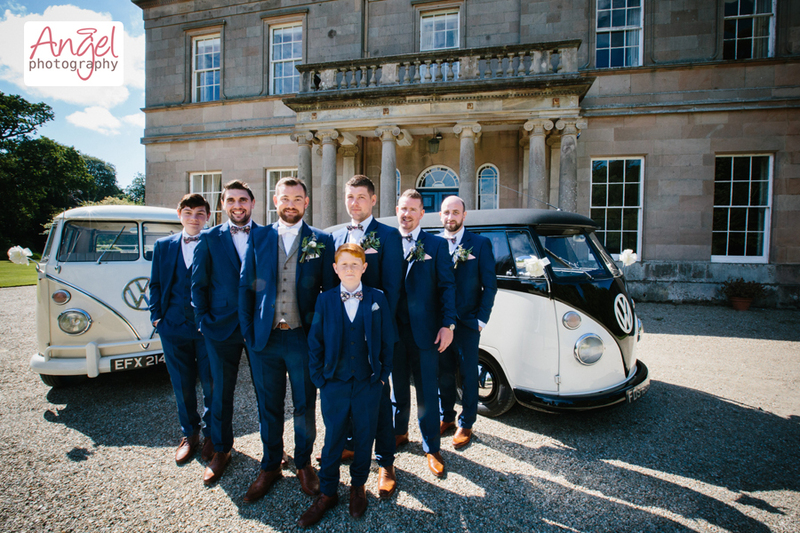 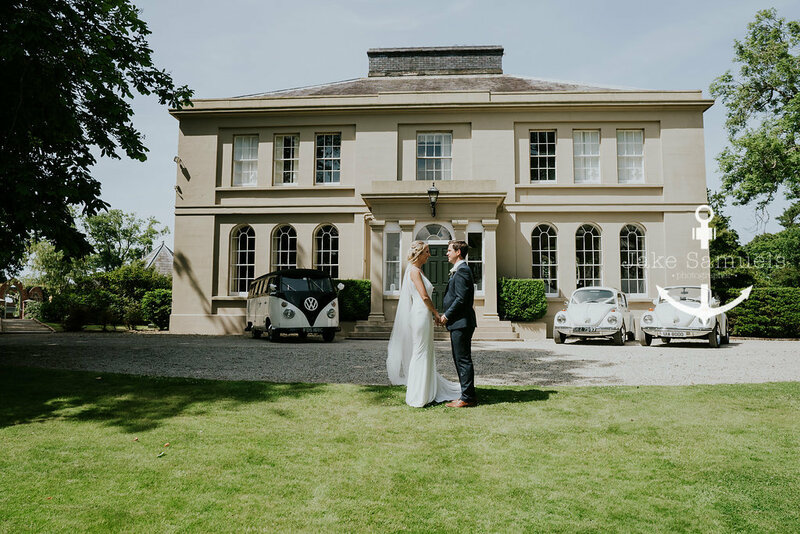 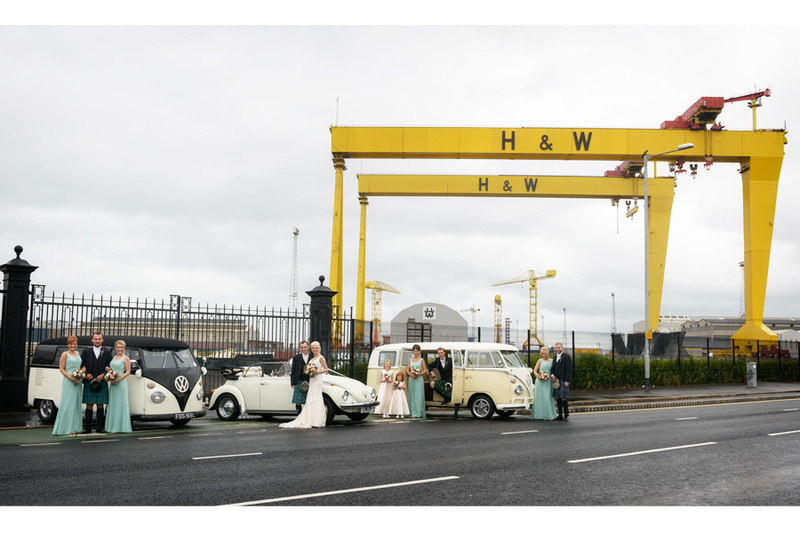 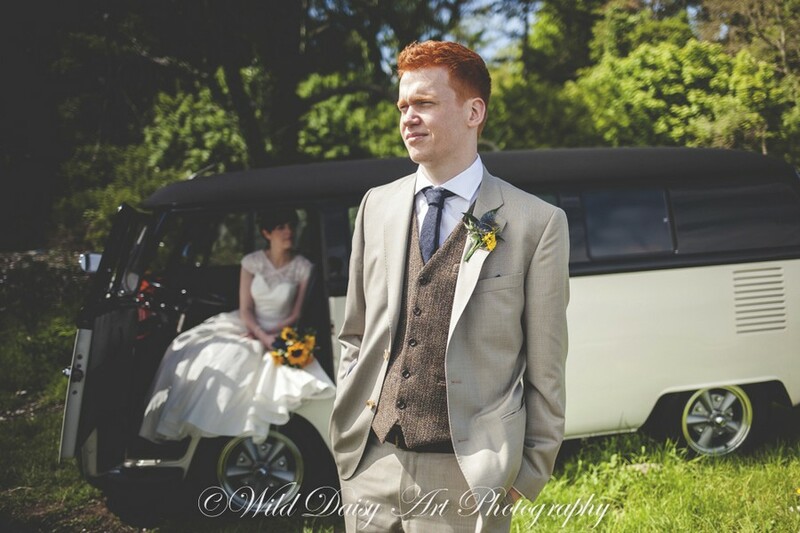 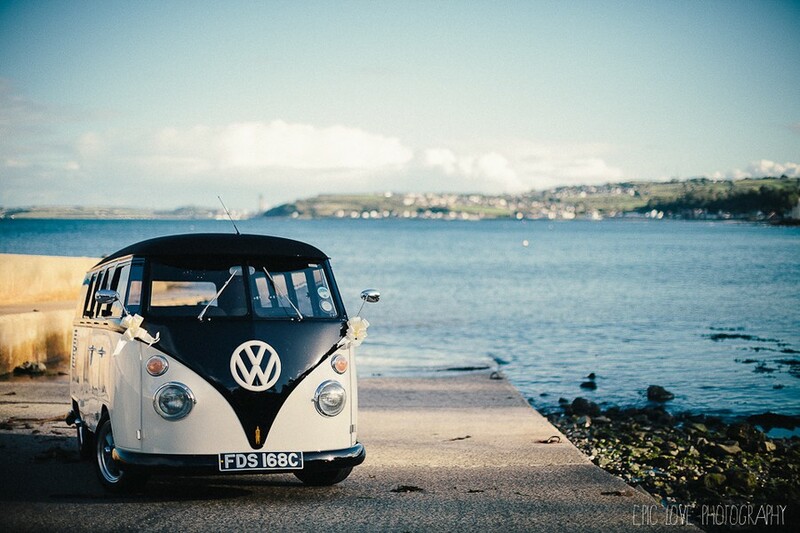 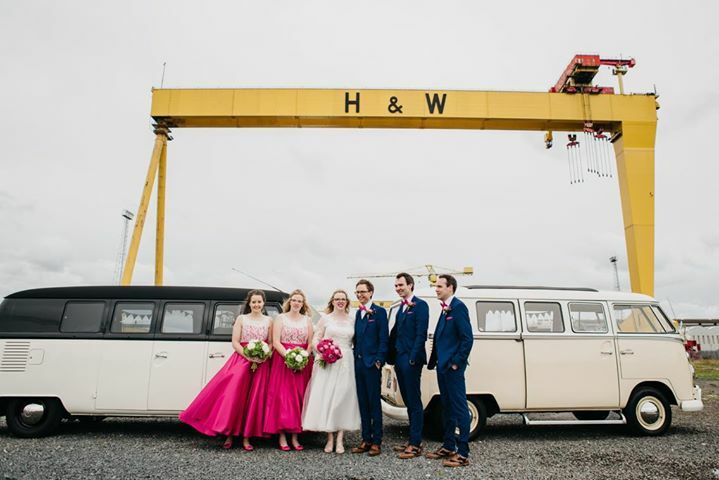 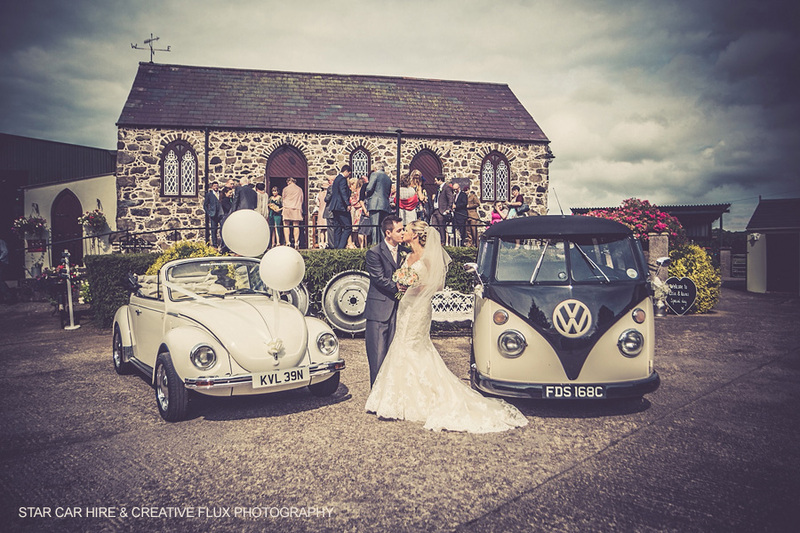 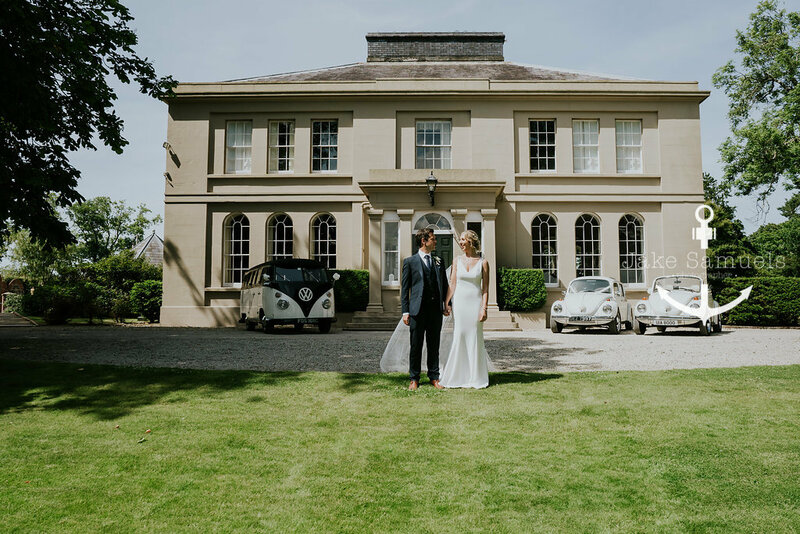 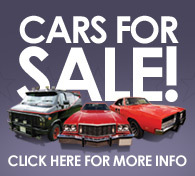 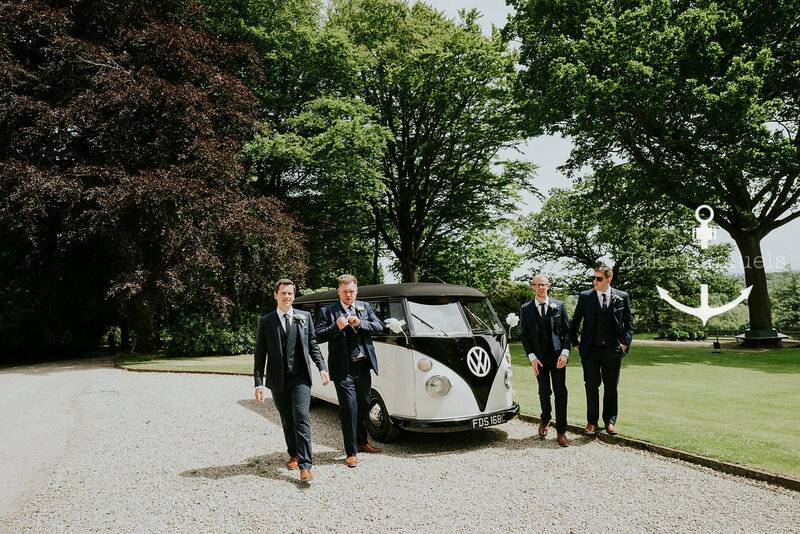 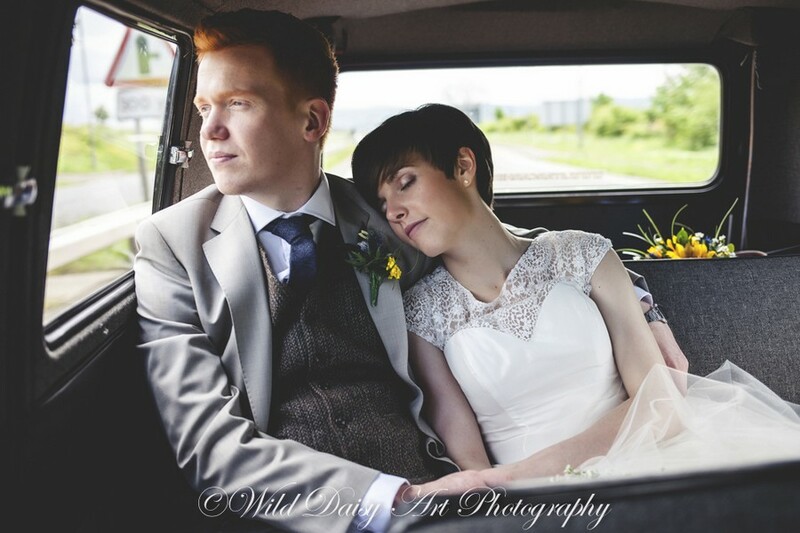 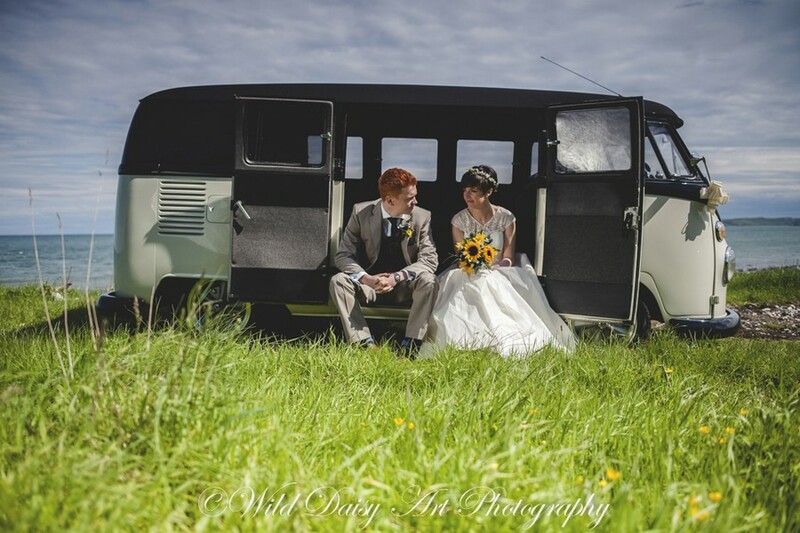 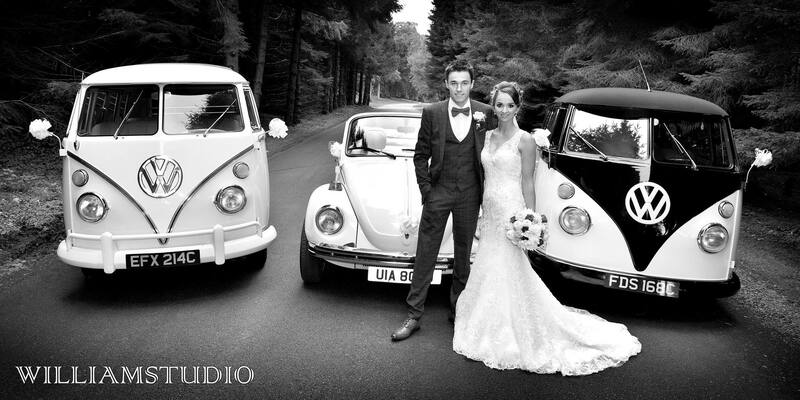 A great accompanying car for our other classic Volkswagen wedding cars 'Buckley, Daisy, Reef, Brodie and Charlie'.